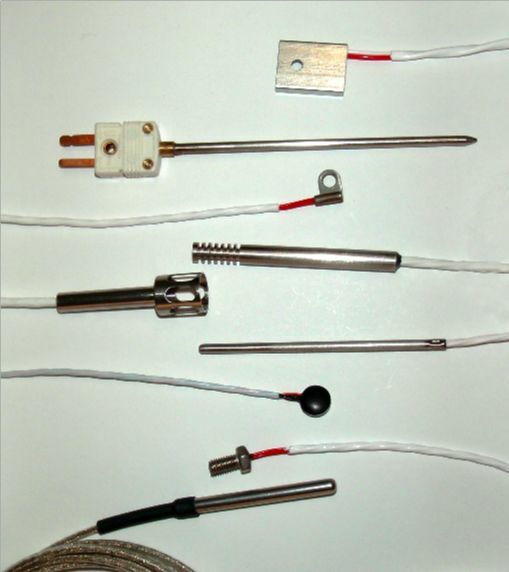 ThermX is a Manufacturer of Custom Thermocouples, RTDs & Thermistor Probes. or application, contact ThermX for stock or application assistance. RTDs are Available in 100 ohm Pt., 1000 ohm Pt.